Apparently US 220 was never even so much as planned to connect with its implied parent, US 20, which is a good 75 miles further north. 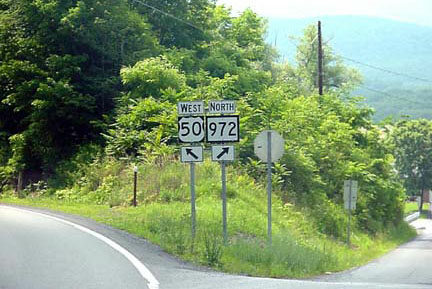 Its number may have derived from the fact that it originally did connect with its "sibling", US 120. 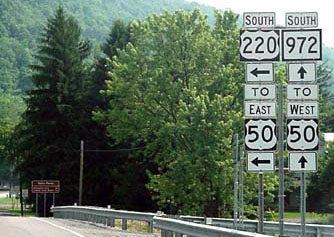 But US 220 is a north/south route, so an east/west number really was not appropriate (it is one of a surprisingly small group of 3dus routes whose numbers belie their direction). "US x01" or "US x11" would have worked, but "US x15" probably would have been the best choice. The 1926 map that AASHO approved actually showed US 220 heading north from Williamsport PA (along today's US 15), ending in Lawrenceville at the New York state line. 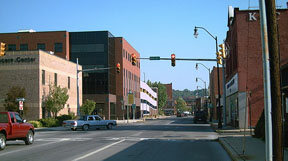 But Pennsylvania did not sign its US routes for another couple years, and since the time of AASHO's 1927 route log, the north end of US 220 has always been in the Waverly area. For a few years, the south beginning of US 220 was to the right, but then in 1934, US 220 was extended south to Rockingham, where it has remained ever since.